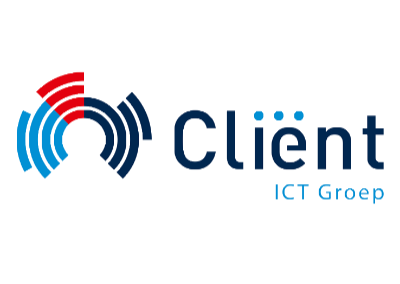 Client IT Groep is an independent and leading provider of knowledge and expertise in the field of technical infrastructures. We provide solutions to operational, tactical and strategic levels. In addition, we act on the interface between business and IT by our clients. With a team of over 100 specialists, we have been active since 1995 in the market, with offices in Veldhoven, Weert and Apeldoorn. Our core business is to provide knowledge and expertise within our divisions Solutions and Interim Professionals. We understand the importance of business / IT alignment, we have the solutions to achieve this. Our work is not only about technique, which is a big misconception. Its about people and their wishes.